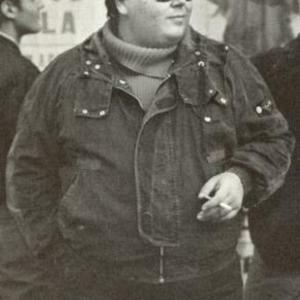 Alberto Carpani, also known as, Albert One is one of the most important Italo Disco Artists. He started his career as ?John Hattle? and the single ?To Be Or Not To Be?. Albert One recorded such great hits like ?Turbo Diesel?, ?For Your Love?, ?Heart On Fire? or ?Hopes And Dreams?. In 2000 he recorded the single ?Sing A Song Now? as A.C. One. Later on, he used the alias X-One to record the hit ?Wet Wet Wet? and he came back in 2003 with ?Sunshine?.